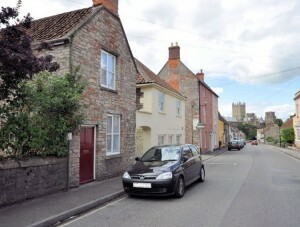 Our Wells holiday homes are situated in one of the best areas of central Wells. They offer top quality self-catering accommodation, easy parking and free wifi. 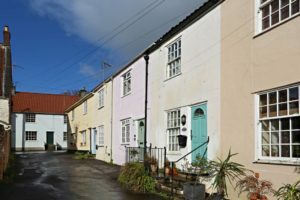 Wells is England’s smallest city, nestling in the glorious Mendip Hills, and oozes stunning architecture, fabulous restaurants, bistros, coffee bars and shops and friendly people. There are charming cobbled streets interlaced with the main shopping area, all dominated by the majestic 12th century Cathedral and Bishop’s Palace. 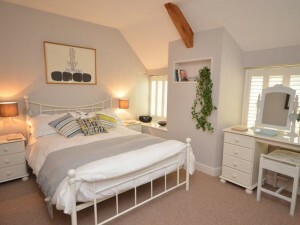 Stable: 22 April - 3 May: £90 per night. 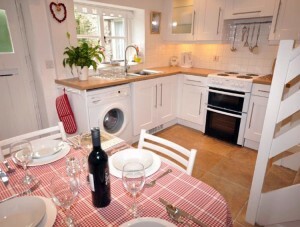 Carden: 20-24 May, 4 nights £350 plus wine & local cheese. Pets welcome. HAPPY EASTER WEEKEND! Enjoy the sunshine. Wells Market TODAY! EVENTS: Wells Open Market: Wed & Sat. Ghost Walk & Hot Fuzz daily tours. 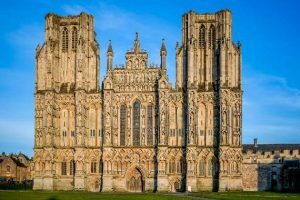 Wells Cathedral: Hourly tours: Mon-Sat. NEW! High Parts Tour; Evensong 515pm (3pm Sundays). APRIL: 19-22nd: Easter Trail, Glastonbury Abbey; 19/20th: Easter Market & Crafts, Wells Town Hall. MAY: 4th: Wet Felting Workshop, Portway. 3/4th: Charter Fair, Market Place. JUNE: 28-30th: Glastonbury Festival; AUGUST: 3rd: Glastonbury Extravaganza; 23-25th: Outdoor Film Festival, Glastonbury Abbey; 30th: Night at the Abbey. 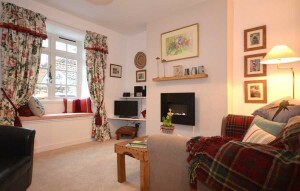 We have four fabulous properties for you to choose from. All are within 10 minutes easy walk of the Cathedral, city centre and Market Place and within 5 minutes walk of an excellent gastro pub. 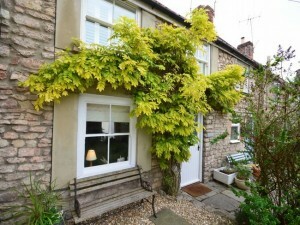 Our three, beautifully renovated, 18th century stone cottages sleep 2 to 5 guests. 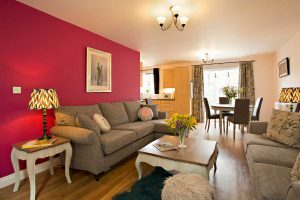 For larger groups, our modern, stylish townhouse sleeps up to 8 guests. Children most welcome. 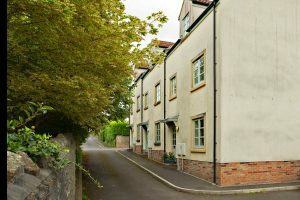 All properties are extremely comfortable, homely, furnished and equipped to an exceptional standard, have modern appliances, a private garden and/or courtyard and free broadband. Pets are welcome in all properties except Chapter House.